Can you imagine going on an extended vacation without making any plans? No websites or tour guides consulted. No hotel reservations made. No itinerary mapped out. Of course not. If you wanted your vacation to be a success, you’d budget enough money to cover your costs. You’d know when you were going, how long you could stay and at least generally what you would do while there. But when it comes to the longest vacation most people will ever take – retirement – fewer than half of all Americans have a formal plan. And that can spell trouble. There’s nothing worse than being 85 years old, full of life, and being flat broke. But it takes some work to avoid the many pitfalls that can ruin your golden years. Inflation, taxes, bad health and bad investments can be devastating. It’s up to you to have a sound plan, so you can focus on the important aspects of a wonderful retirement life. Get everybody on board. You and your spouse need to agree on your retirement goals – and the financial decisions that will get you there. Start talking about priorities: Do you want to relocate? Stay close to the grandkids? Are you emotionally and physically ready for retirement? How long will each of you keep working, and how will that affect the income streams you’ll rely on when those paychecks stop? Make a budget. Most people think their expenses will go down after they retire, but usually that doesn’t happen. Your wardrobe budget might go down when you aren’t working, but other expenses might go up if you travel, enjoy new hobbies, or start going out more for dinner, movies and concerts. Know where your money will come from. Most financial professionals agree that income is king when it comes to retirement planning. A pile of scattered paperwork and account statements is not a plan. A good advisor can help you maximize your Social Security benefits, come up with tax-efficient distribution strategy and talk to you about other options, such as annuities, that can guarantee income in retirement. 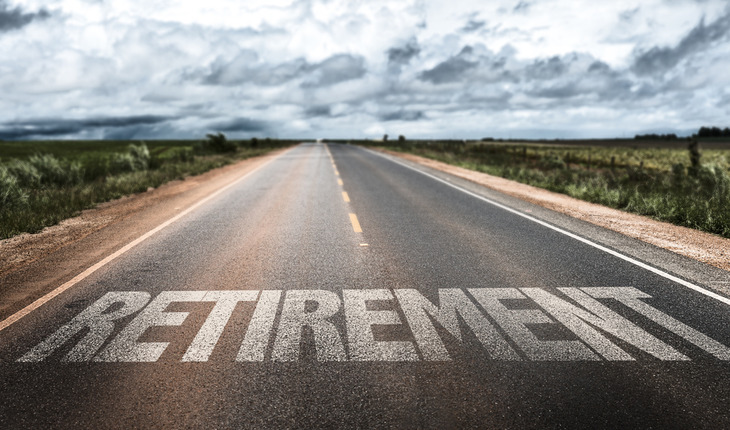 This is vital as people now live 20, 30 or even 40 years after retiring. Know your retirement timeline and reevaluate your risk tolerance. One of the biggest mistakes investors nearing retirement make is sticking with the same advisor and portfolio they had when they were younger. You’ll need to move to a more diversified approach, with fewer risks and more protection for that all-important income. Randy Becker is a retirement planning professional and owner of the Becker Retirement Group in Bellevue, Washington (www.beckerretirement.com). He has 30 years of experience in the insurance industry and holds a degree in personal financial planning from Metropolitan State College of Denver. Randy is co-host with his wife and business partner, Arwen Becker, on Real Retirement Radio which airs on Newstalk AM 870 on Saturdays at 8 a.m. and Sundays at 6 a.m. Real Retirement Radio is a one-hour show dedicated to all things retirement.